I love doing Parchment but because I suffer a bit with arthritis, I try to do ones that look very effective but without too much embossing. (Cheating I know). This one is from a pattern in Parchment Magazine (an old one) The writing is done in waterproof red pen, a very fine tipped one. 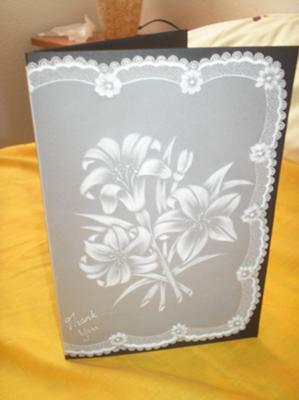 Then white pen to draw the flowers and the swirly edge. 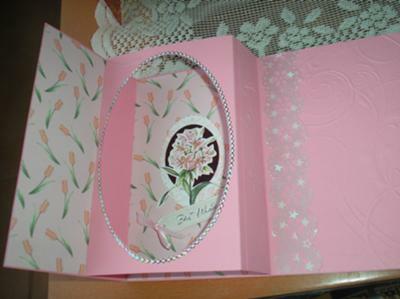 A little embossing in the little flower petals and twin needle tool round the edges then cut out. The red heart, again, following the pattern, but I did alter it a little, because I didn't have the correct tool to do the edges, so I used a semi-circle tool then cut it out. 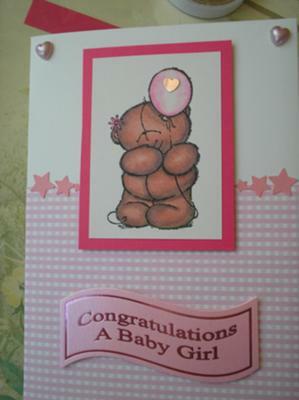 I embossed little dots and used a tiny star tool to do a star in each semi-circle and a row inside the dots. To finish I punched out some tiny flowers using red and white parchment, stuck them on using a drop of clear glue, then added a few tiny gems to the centres. Love is patient, love is kind, It does not envy, it does not boast, it is not proud, it is easily angered, it keeps no record of wrongs. I have not mounted it onto a card yet because it measures just over 6", so a little too large for my precut cards but I think I will put it in a picture frame and keep it for my wall. Parchment is so beautiful and the work always looks delicate. I am sorry to say it is not something I have mastered...yet... as I don't have the patience. But id admire the work that Wendy and other "Parchers" create. 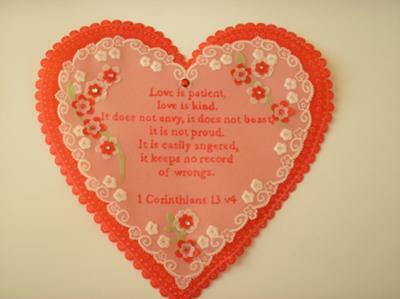 The Love Heart is perfect for Valentines Day, which will be upon us in no time at all. So if you are very slow at doing parchment (Like me...) then maybe now is the best time to start it. I do a little bit of parchment and I go to classes every Monday to learn some techniques. Parchment is such a beautiful craft and the results are truly spectacular. The work is so intricate and well worth the effort, but I am sorry to say it is something I don't have the patience to do. These cards are gorgeous and I ust admit that the second one is my personal favourite. I love the colours and th dseign. I look at cards coloured by Promarkers, thinking how good they look. So I have attempted a few with help from friends on craft forums. Promarkers are a brand of alcohol based pens that can give you really professional results. 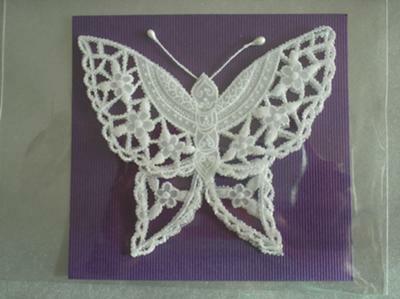 They are easy to use and there are over a hundred different colours in the full sets, but you can buy them singly or in smaller packs. You usually get a fine liner in the sets and that will help you to fill in any missed areas when you are stamping out your image, but of course you can use the fine liners for other tasks too. 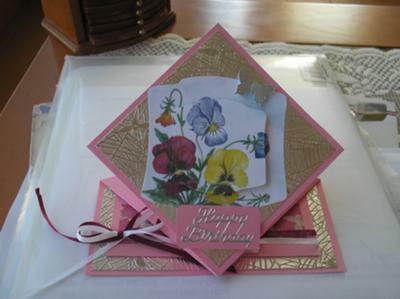 They give a really good look when used to add a Faux Stitiching look around the edge of your cards. I love my Promarkers and I am never disapointed in the results I get with these lovely pens. You will find a page about these pens in the Colouring In section in the NavBar to your left. 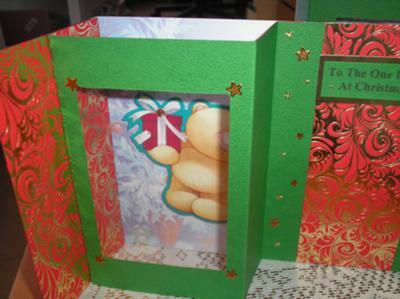 Box frame Christmas card and others. I watched a demo on another site and was glad to find it was quite easy. A lovely teddy shown through a window and it all folds flat for posting - great. Diamond card made after watching Christinas demo. 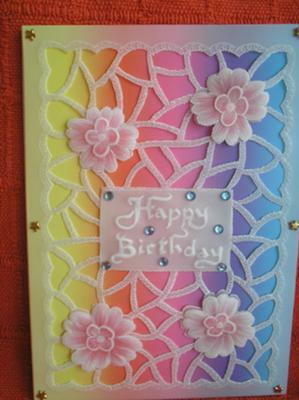 Staggered card to use odd bits of card and paper. 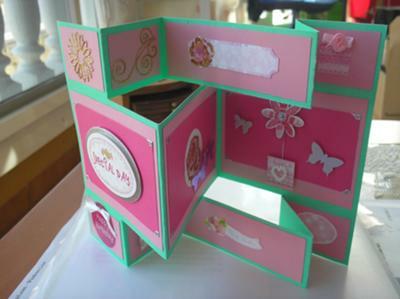 Making different shaped cards can all help to keep the interest in cardmaking alive, and there are many ways to create the shapes and folds that are around. All these cards can be made from the instructions on the website, and you will find them in the various sections in the NavBar to your left. 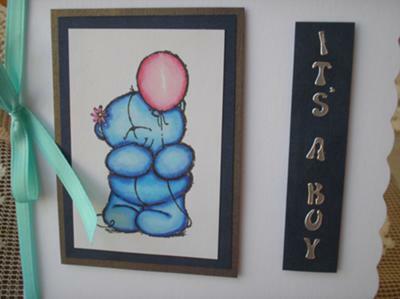 The ones featured here are the Pop Out Card and this will leave the centre free to be decorated as you wish, and it folds flat to fit into a standard envelope. 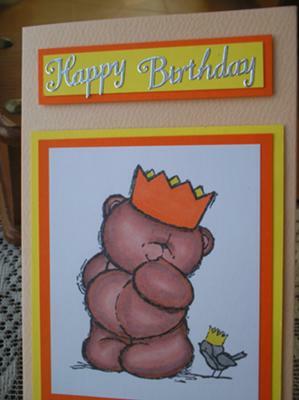 The second card is the Springfold Card and this unusual card is sure to get many comments. The third card is the Shutter Card and this is in the KInetic Cards section. Although this takes some measuring it is well worth the effort once you see the result. You will find many more folds once you atart to browse around and I hope you will add them to the Gallery too.